Costumes That Go Into Indian Dances. A common man differentiates between Odissi and Bharatnatyam through the dancer\'s dress; he may not understand the dance at all but through the costumes he can set one apart from the other, says costume designer Sandhya Raman. New Delhi: A common man differentiates between Odissi and Bharatnatyam through the dancer's dress; he may not understand the dance at all but through the costumes he can set one apart from the other, says costume designer Sandhya Raman. Raman, who has worked with dancers of national and international repute like Mallika Sarabhai, Leela Samson among others, has illustrated her 40-year-long journey with Bharatnatyam dancer Geeta Chandran, in an ongoing exhibition titled "When the Pleats dance" at India International Centre here. Based on the dancer's personal collection of costumes and jewellery designed by Raman, it traces the evolution of the dance form over four decades of this dancer-designer alliance. "The exhibition is all about the dance and the costumes designed for it; how I have worked with her (Chandran) and developed the entire range of costumes with her," Raman says. "As we put in so much of energy in making the costumes in the one and a half decade of our collaboration, the dancer also had her entire vision into it. As the dancer matured she, she also realized that it is very important to have a relook into the traditional costumes. Hence, the exhibition." A Padamshri awardee, Geeta Chandran is a polymath artiste who is renowned for deep and composite understanding of the art of Bharatnatyam. 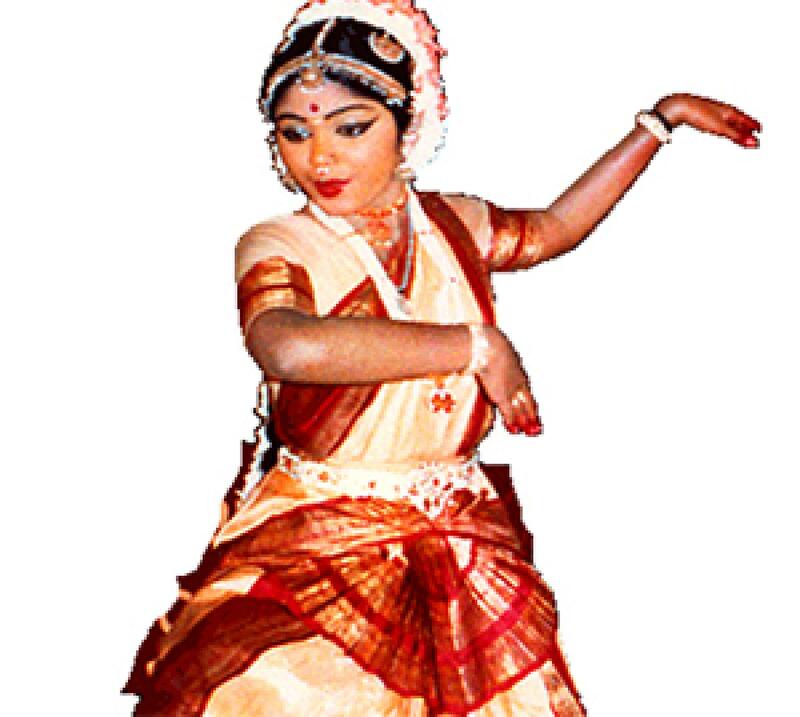 She has the reputation of having evolved an atypical holistic style of classical dance that occasionally borders on the contemporary. The exhibition captures this detour from the classical into the contemporary, while retaining the novelty of the dance form. "It is very challenging and demanding to retain the originality of the dance form and being true to it because there is a certain look to it," Raman says.